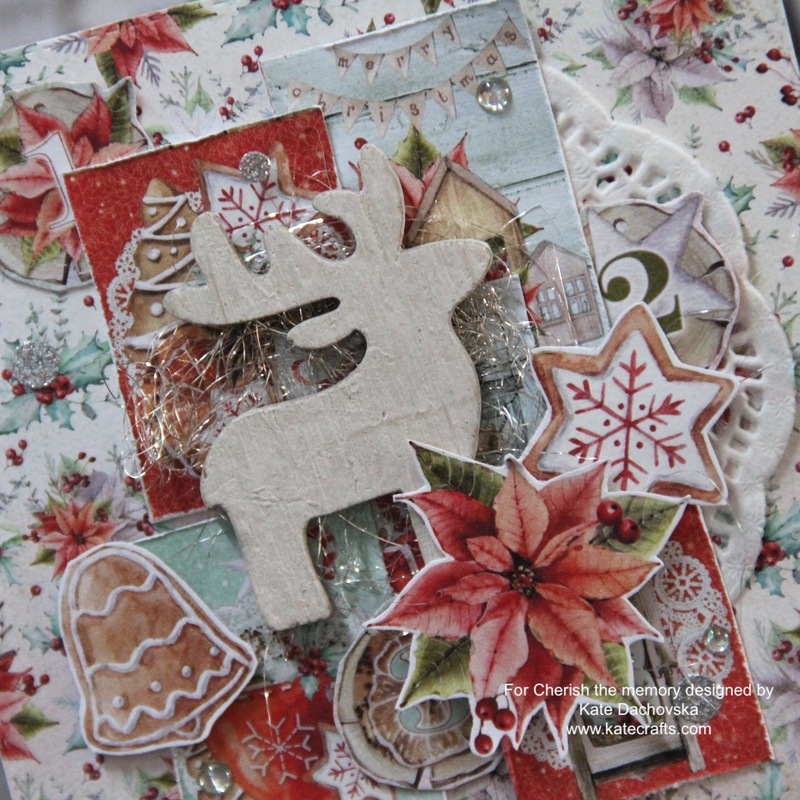 for this year I still have for you many Christmas cards because Mintay papers collection Christmas stories is so awesome that I could not resist to make many cards. 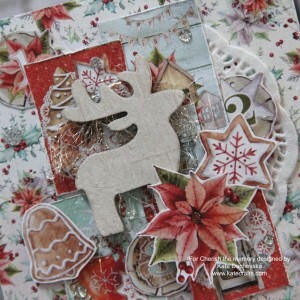 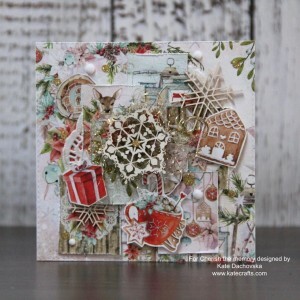 It is great collection to make layered cards in romantic style. 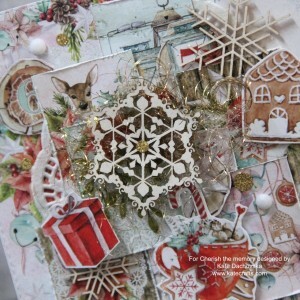 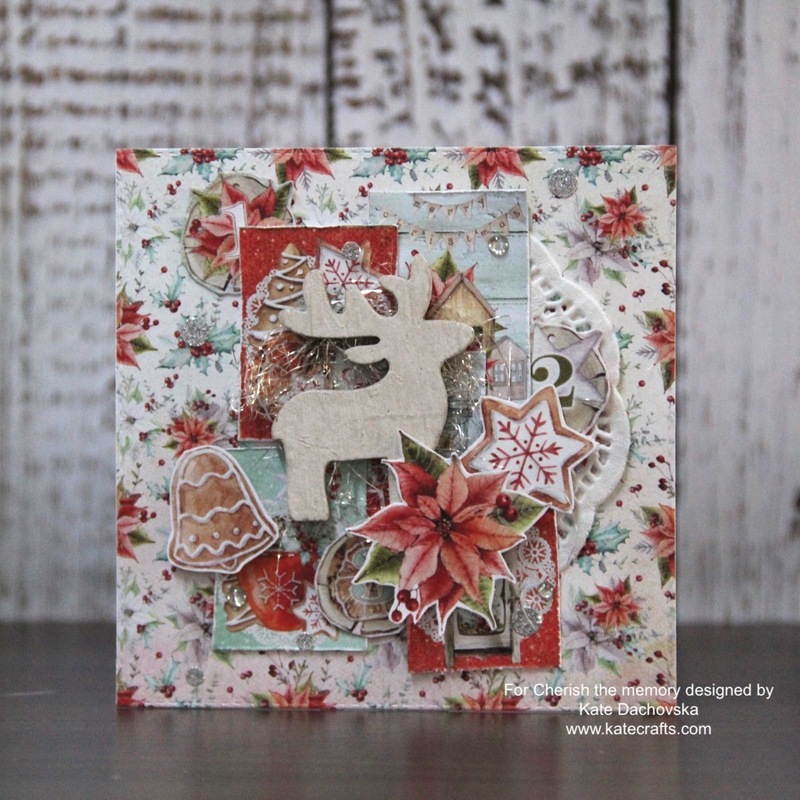 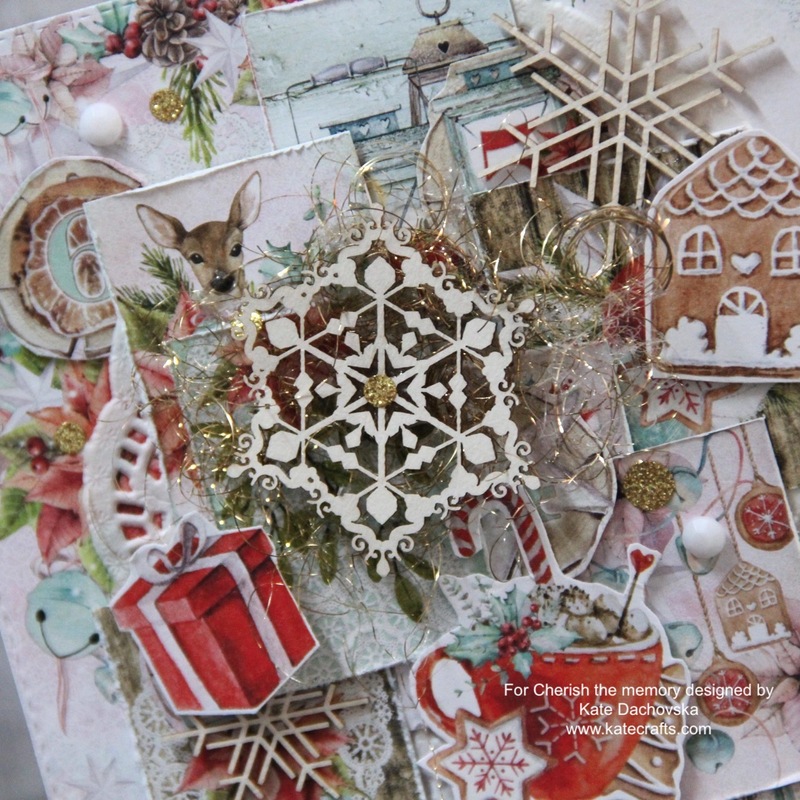 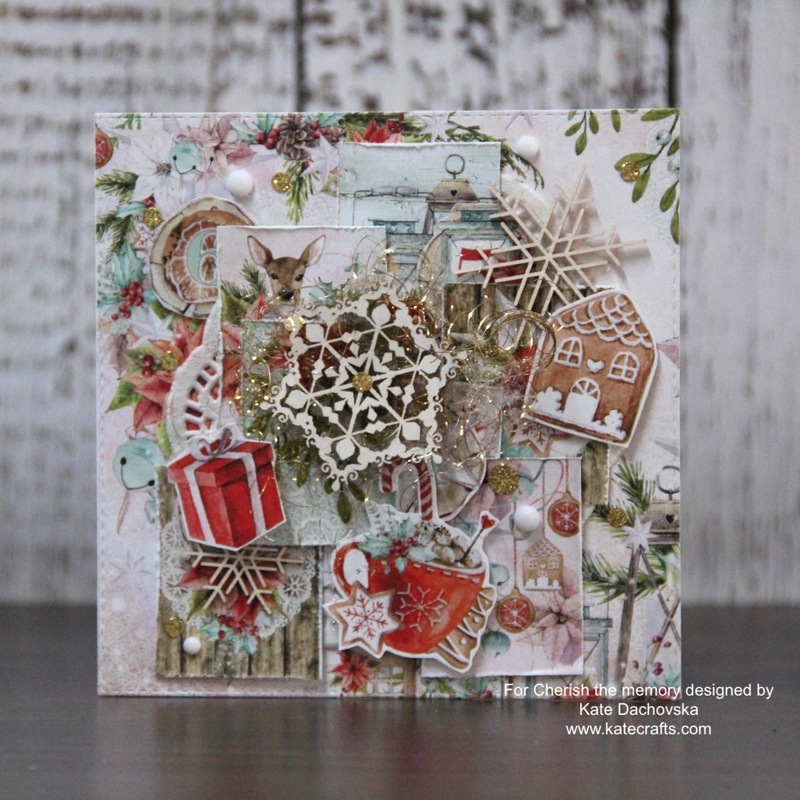 This entry was posted in Cherish the memory and tagged cardmaking, Cherish the memory.